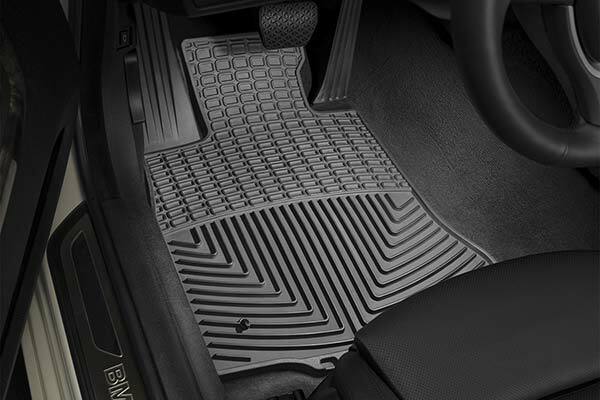 WeatherTech W44TN - WeatherTech All-Weather Floor Mats - FREE SHIPPING! They are great for helping keep my car clean. Price is a little on the high side. Very good product made in USA. It fits my Volvo XC70 nicely. Mats fit well, holes lined up perfectly and installation was easy. Just wish I could get a mat like this for the trunk area of my 2003 Volvo S-60. 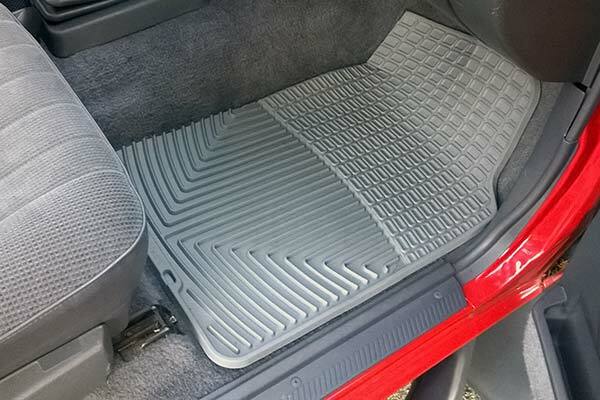 I had not been able to find the exact floor mats for my 2002 Volvo S60. Auto Anything came up on a search so I clicked on it. 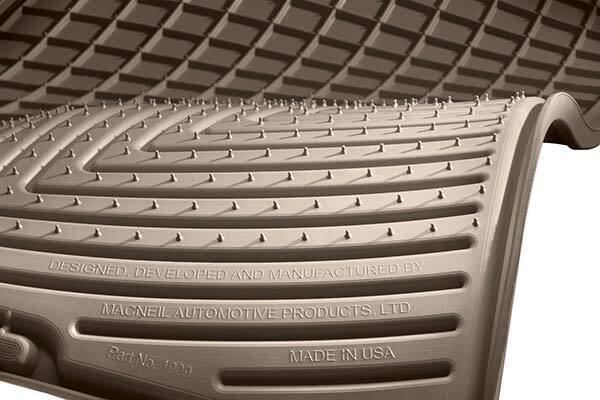 I noticed a chat feature and found out from the tech that I was talking to that they had the exact mats for my car. He made it super easy giving me a link to the exact product. I was doubting if they would fit the way I wanted but to my surprise they were better than I could believe. They fit perfect. Very flexible and the color was a match. I could not be happier. 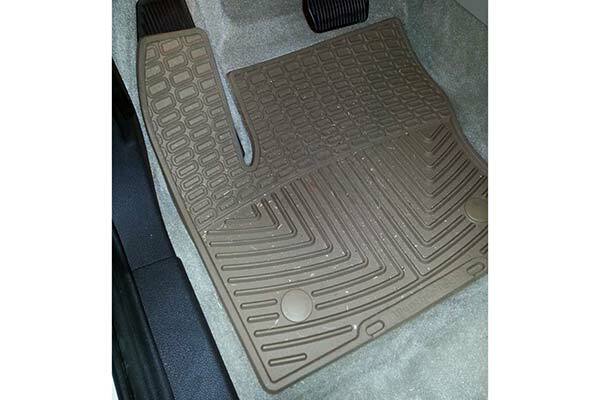 heavy duty floor mats easy to trim for exact fit in 2007 Volvo XC70. They are indeed heavy duty, unlike flimsier competitor mats. These mats fit my Volvo S60 like a glove. Great quality. 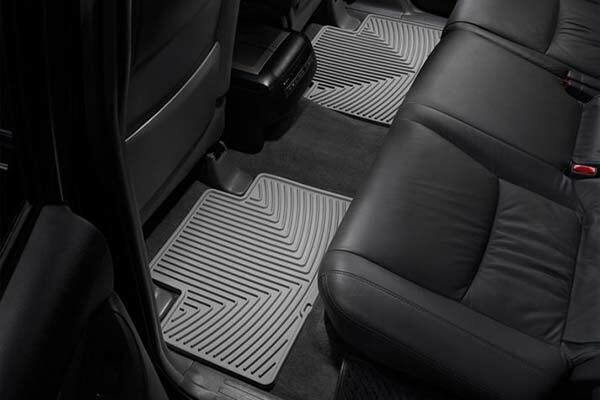 These mats are very easy to install and work wonders keeping me from expelling dirt all over the stock floor mats. Would definitely recommend to anyone looking for a good set of floor mats, worth every penny. Overall, I think the mats are average. Quality and apprearane are fine. 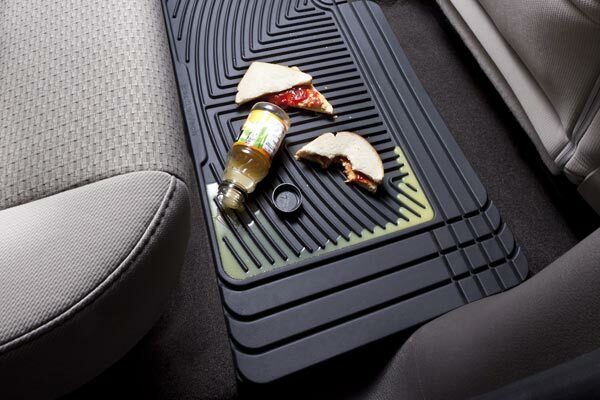 I would have appreciated being able to get a mat that provided more protection for the carpeted area of my car. 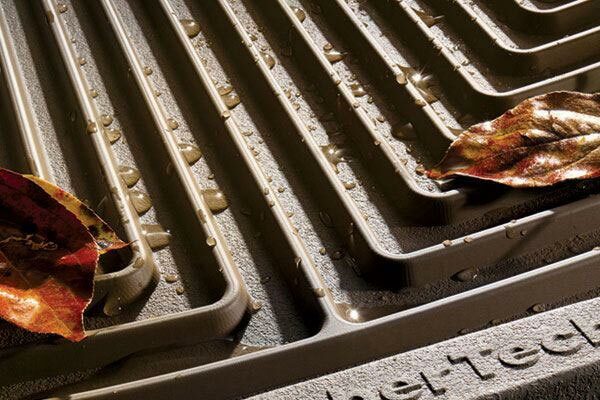 These have a smaller 'footprint' and I believe will allow accumulated water to overflow the edges with frequent 'in and out' activity bringing snow into the car that melts and creates more water than the mat can handle. We'll see. replaced with the original floor mats! excellent fit! 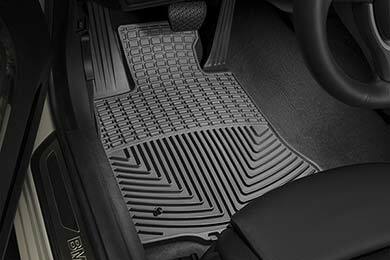 If you are a stickler for a clean car like I am these are the mats to buy. Look great and have a custom fit. Will be particularly useful in snowy New England where you drag all that muck into the car from snow and slush. Easy to clean, just hose off and wipe down. Awesome product! Reference # 765-438-367 © 2000-2019 AutoAnything, Inc.